Linkin Park ont mis en ligne aujourd'hui une web radio officielle. Vous pourrez écouter des morceaux du groupe ainsi que leurs morceaux favoris. 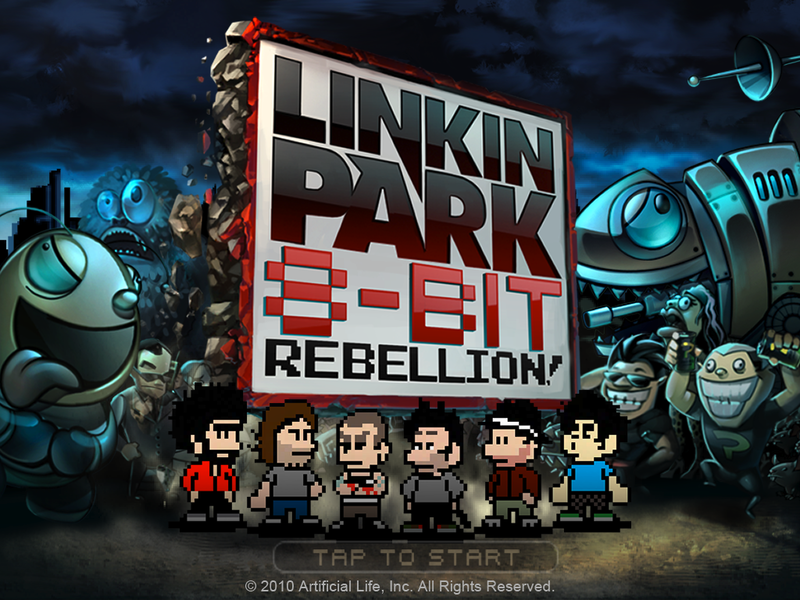 "We're very excited to launch the Linkin Park station on A.P.E. Radio," said Mike Shinoda. "This is our first radio station where you can tune in and hear some of our favorite music - songs that we grew up on, and new music we think is exciting. We're also going to premiere rare and exclusive LP music, and take calls from some of our favorite fans... and you get to hear us pretend to be DJs. It's going to be a slice of the world through the eyes and ears of Linkin Park."